We, Bu Heung Food Inc. have over 10 years experience in seafood processing located in South Korea. We are are a leading company of seafood that procuder, importer, exporter and distributor located in South Korea since 2007. 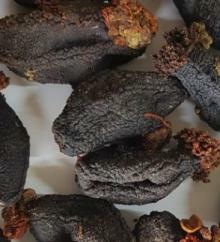 In order to provide stable supply of sea cucumber, which is our main product, we established an overseas branch in the Philippines, and based on this, we specialize in the processing and distribution of sea cucumbers and other marine products. 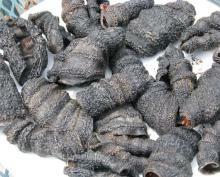 We welcome any enquiry and looks for reliable buyer with long-term.